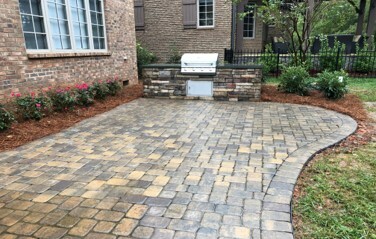 Home | Classic Contours Landscaping Co.
Classic Contours Landscaping Company is a locally owned and operated company that values honesty and integrity in all aspects of our business. 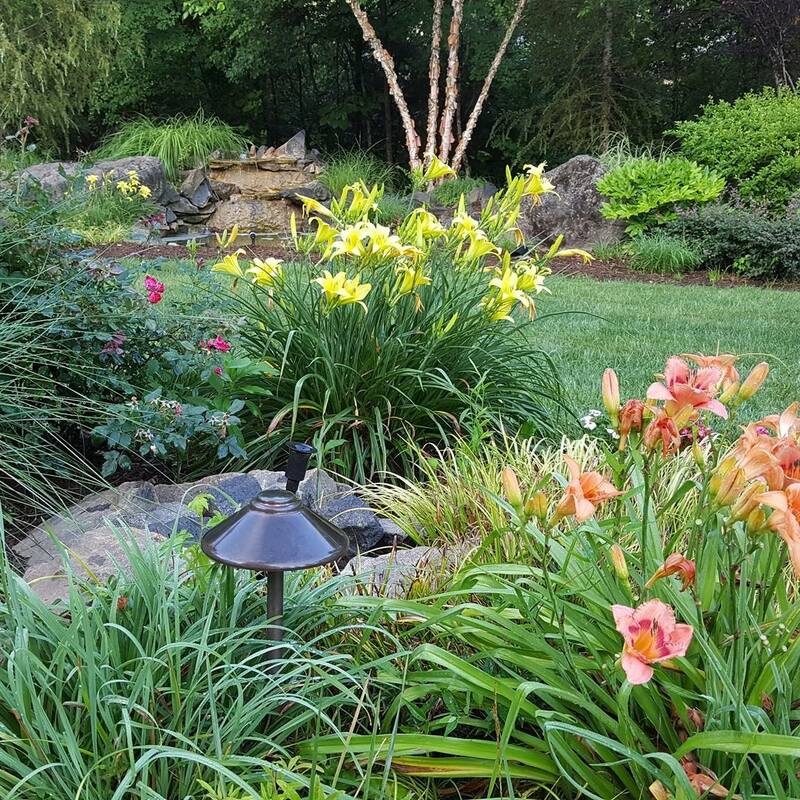 We offer a variety of lawn care and landscaping services that are customizable to each individual property. We take pride in the quality of our work as well as our commitment to deliver outstanding results. 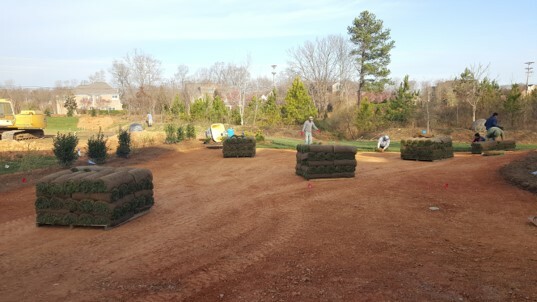 Our local services include patio installation, tree installation, and mulching service. HELLO!..The man behind it all. Christopher (Kit) Cieri. 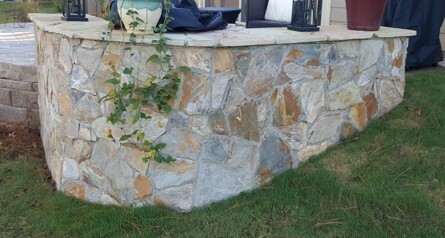 Retaining walls with water fountain. © Classic Contours Landscaping Co.